Wow, you saw my post, so you googled a search, found a chart, then pasted it. You and xxxxxxxxx and his three xxxxxxxx should have been at the WTC. 5 xxxxxxxx gone for good. Who is to thank? 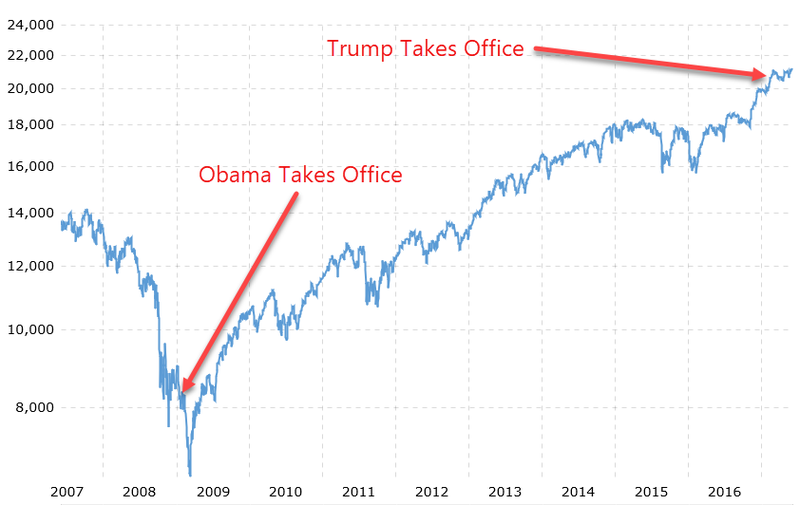 President Trump, or your boy Obama, your hero? You and xxxxxxxxxx, and his three xxxxxxx have should have been at the WTC. 5 xxxxxxx gone for good. You and xxxxxxxxx, and his three xxxxxxx have should have been at the WTC. 5 xxxxxxx gone for good.